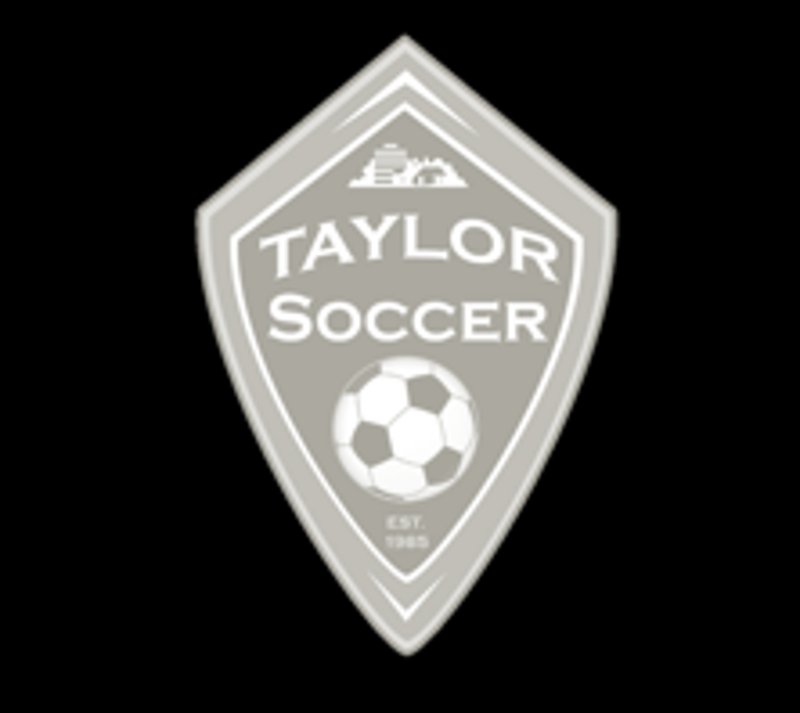 The Taylor Soccer Club is a youth soccer organization formed in 1985. The club is dedicated to the development of excellence and sportsmanship in its members. It is the largest soccer club in the Downriver area and is proud to be the oldest continuous soccer clubs in the state of Michigan for both boys and girls. Taylor SC's mission is to provide opportunities for soccer players in the Detroit metropolitan area through on and off the field development. Our goals are to instill the values of hard work, character, passion and integrity while bringing recognition to the Metro Detroit soccer community. As a 501(c)3 non-profit organization we strive to develop players for the high school and college level, focusing on excellence through player development on and off the field. We reinforce the growth of our young men and women into future leaders, not only in the sport of soccer, but as respected members of our community. ©2019 Taylor Soccer Club / SportsEngine. All Rights Reserved.